Scooter’s 40th bar, first visited in 2006. 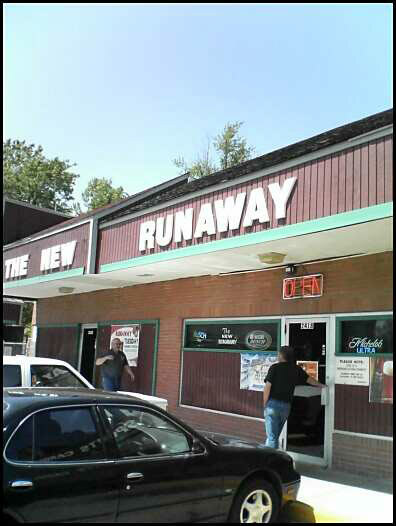 Visited in 2006 and remembered it as a basic strip mall bar. Revisited in 2014 and liked it much better this time. 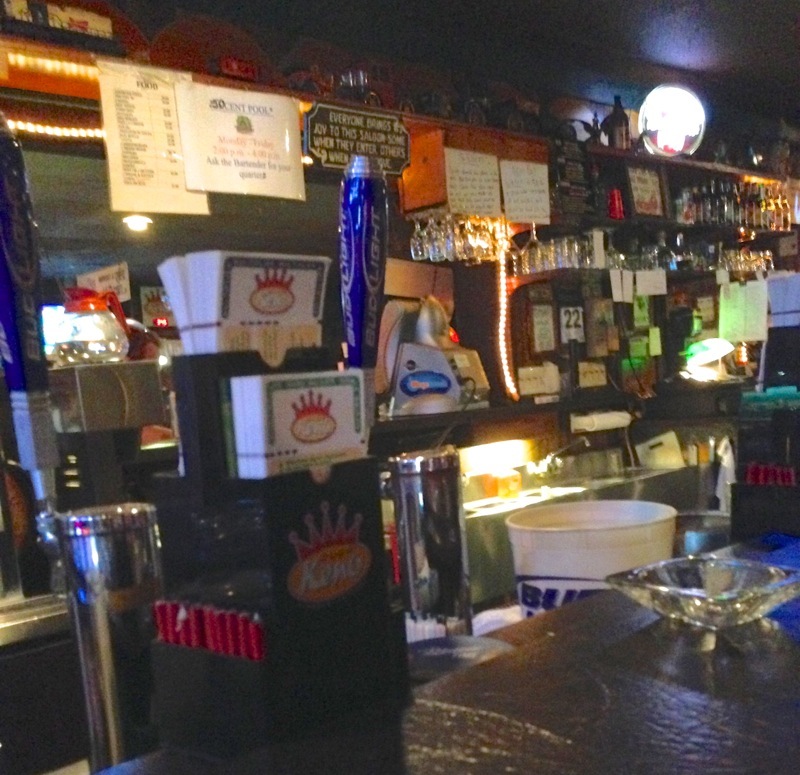 Despite being in a strip mall it has a lot of character and is a comfortable, inviting neighborhood dive that seemed friendly.